← Begin your Journey. Tell your story with Rembrandt. Special Offer starting today through December 13. 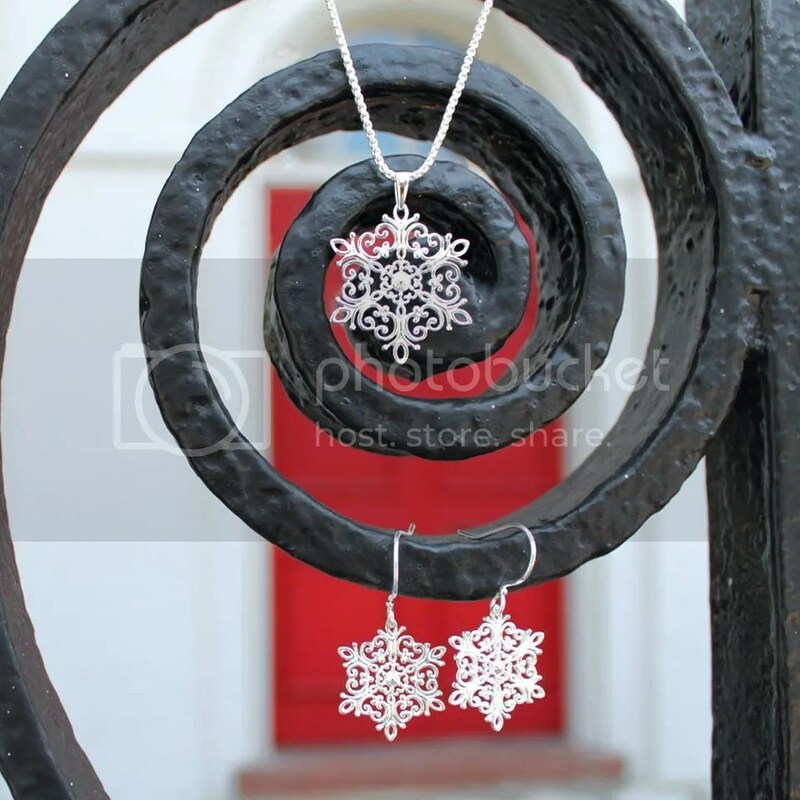 Buy the Southern Gates Sterling Silver Snowflake Earrings and get the Snowflake Pendant for 1/2 price! This entry was posted in Jewelry, Jewelry News, Jewelry Promotions and tagged christmas jewelry, Jewelry, jewelry warehouse, snowflake, southern gates. Bookmark the permalink.